The newest reports state that Apple is currently facing some issues with the production of the 12.9 inch iPad Pro that we’ve covered a couple of days ago, mainly due to the fact that they produced a low amount of iPhone 6 Plus devices. While just about no analyst is 100% sure when the device will be released, chances are that we won’t get to buy it a couple of weeks after the October 16th event like it was initially thought. However, it’s quite obvious that the first priority of Apple is to satisfy the needs for a product that has been already announced. This issue is mostly present as Foxconn, Apple’s leading factory is having a couple of issues with the amount of workers that they have, as they may be in need of some extra employees in order to satisfy the ever growing needs of the many companies that they currently produce for. With these factors in mind, it is important for tech factories to prepare for mass productions in advance in order to avoid issues like these that can actually be considered quite annoying by Apple fans from all around the world. Some are even speculating that the iPad Pro will not even be announced at the upcoming event, especially due to this issue. I personally believe that Apple will make an announcement, but will specify that the iPad Pro will go on sale at a later date, just like they did with the Apple Watch which wasn’t a very bad move after all, as they also managed to keep the secrecy around the product. It is important to keep in mind that the iPad Pro actually represents an interesting device that has great potential when it comes down to making sure that the iPad sales which have decreased over the last couple of months will increase once again. 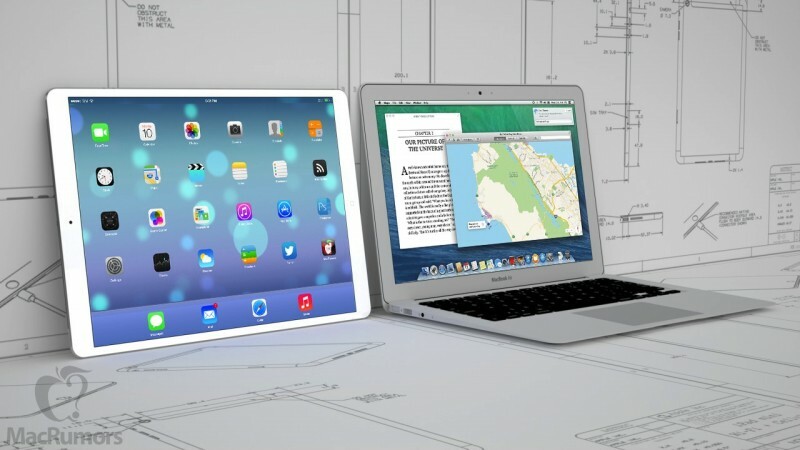 With a larger display and a better processor, the iPad Pro will definitely get a great chance at representing a portable computer. If I had some influence over at Apple, I would actually recommend loading up a mobile version of the Mac OS as this would greatly change the way that people view the newest iPad, and actually make a larger number of Apple fans from all around the world to consider purchasing this brand new device. Do you see yourself using an iPad Pro anytime soon? Why or why not? Also, what are your current thoughts about it?